Our clients wish to invest their funds in a way that achieves real impact and generates real, market rate returns. We share their passion and make this possible. On behalf of our clients, we invest in companies that contribute to the development of a global economy that works for more people. Investors’ capital can fuel well-conceived business plans for not only their own benefit, but for that of the businesses’ employees, customers and owners. These companies may contribute to a cleaner environment, a lower carbon economy, more financial inclusion, greater food security, healthier lives, or a variety of other impactful outcomes. Each client has different passions and we take pleasure in tailoring investment portfolios that have impact aligned with each client’s unique passions. We invest with an eye to the impact of choice, whether overseas or domestic, in public or private investments, active or passive, all while targeting competitive returns. A portfolio company’s profitability both sustains the impact into the future and helps our clients achieve their financial goals. The United Nations has identified 17 Sustainable Development Goals for social and environmental impact. 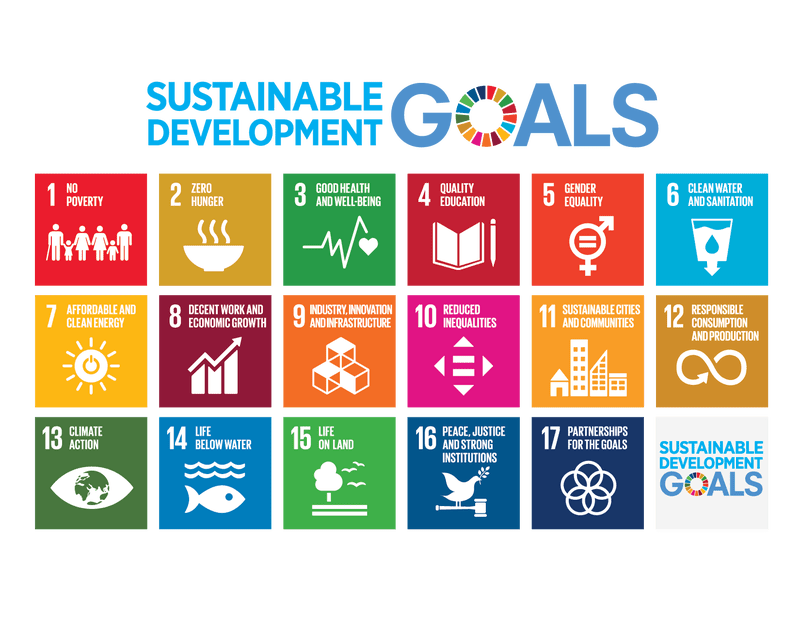 We use the SDGs framework to target impact for our investors. What are the issues that matter to you?